Beautifully Remodeled! 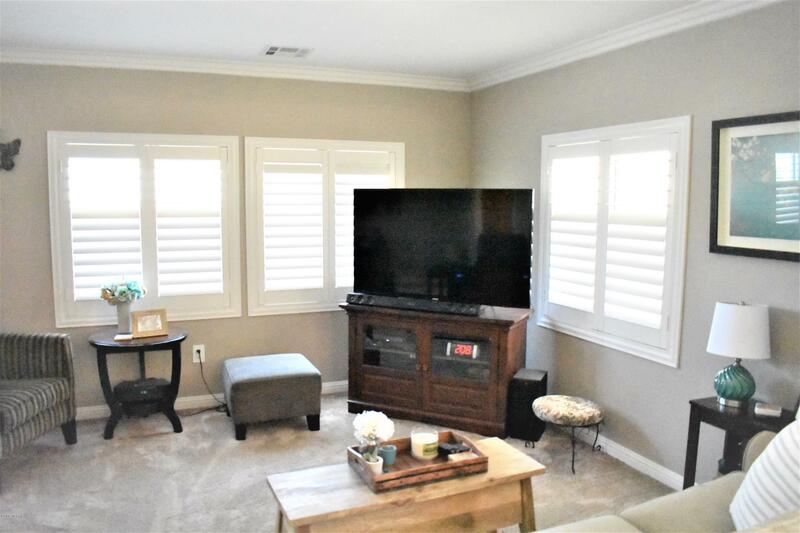 Popcorn Ceiling GONE, New Sheetrock, Decorator Paint Scheme, New Baseboards, New Crown Molding, New Vinyl Plank Flooring, New Carpet, New Plantation Shutters, New Bathroom Vanities, Shower, Floors, and Much More! This Home Has Been Lovingly Remodeled And Is Now Ready For The Discriminating Buyer. Central Heat and Air Conditioning, Sunroom/Mancave, Attached 2 Car Garage, Fenced Yard For Your Pets, And ZERO Space Rent Because You Own The Land. FHA and VA Financing Available. 55+ Community That Is Pet Friendly, And Conveniently Located To Everything The Central Coast Has To Offer.